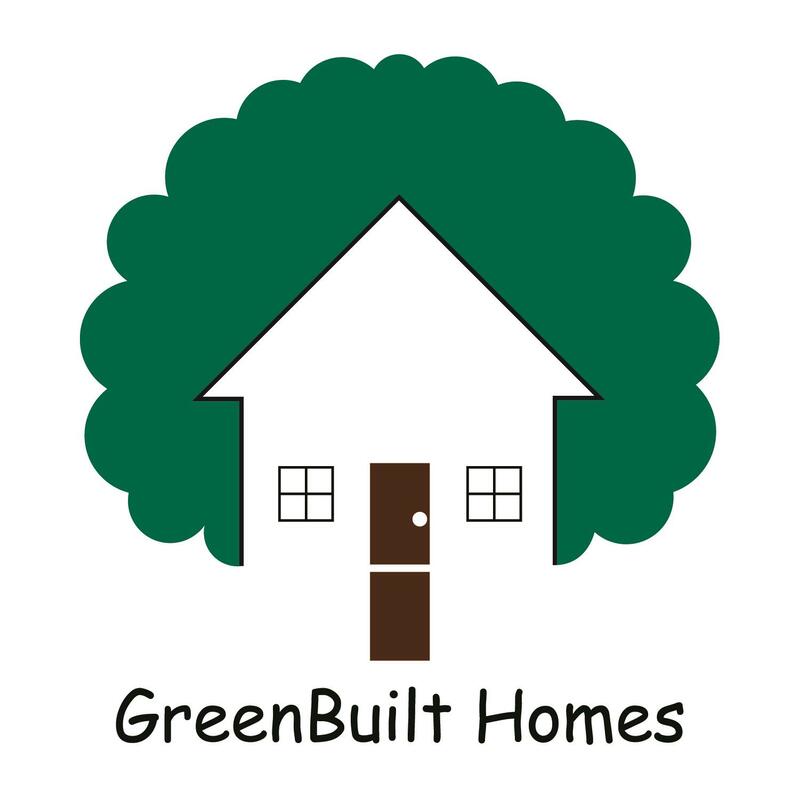 GreenBuilt Homes is an award-winning, environmentally-friendly builder in Northern Virginia. We blend traditional architectural appeal with technologically advanced designs and features to provide quality-crafted homes at an exceptional value, as we revitalize the urban neighborhoods of Northern Virginia. Our hands-on approach focuses on client satisfaction and meeting the demands of the most discriminating homebuyers. GreenBuilt Homes offers new homes for sale in Arlington County, City of Falls Church, and close-in Fairfax County, as part of our ongoing urban renewal business model. We can also build a custom home on your lot, or a lot we help you find. Thank you for taking a moment to discover how GreenBuilt Homes is Building a Better Tomorrow for you, your family and our environment. LOCATION - We build in urban areas, close to work centers, near public transportation, shopping and restaurants. EFFICIENCY - Our homes are less expensive to own, by as much as $200/month in utilities. Because our homes are built to ENERGY STAR standards, you'll save on heating and cooling, fuel and electricity usage by appliances, and more. Contact us for more information. LOWER MAINTENANCE - GreenBuilt Homes' durable exteriors require less maintenance than comparable homes, with some materials designed and warranted to last twice as long as what other builders provide. HEALTHY! - GreenBuilt Homes are designed to be healthier indoor environments, and can reduce allergens and harmful indoor pollutants that may harm your family. 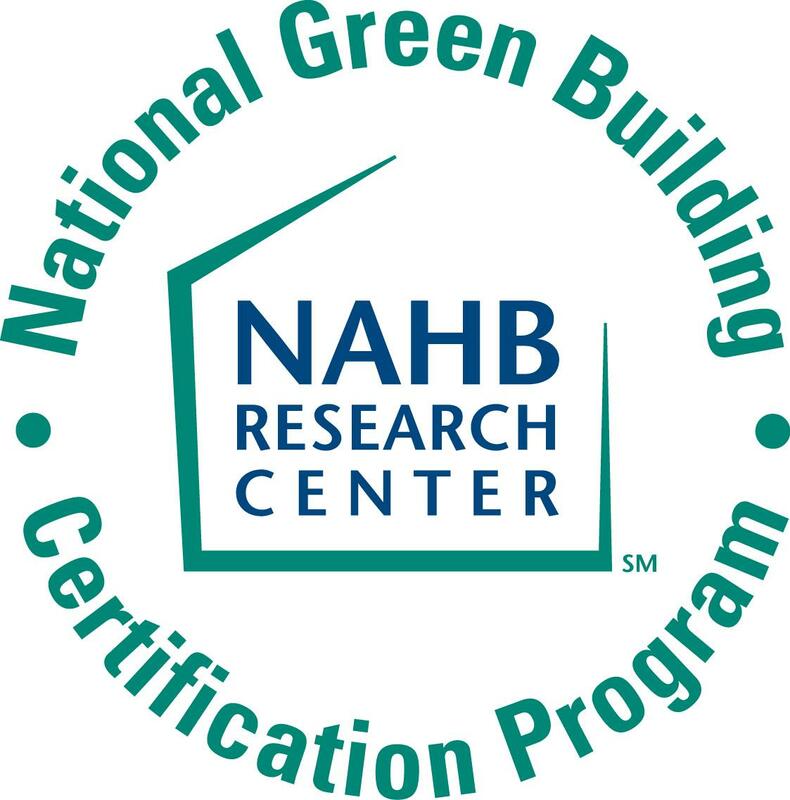 Products/Homes/Buildings that earn the ENERGY STAR prevent greenhouse gas emissions by meeting strict energy efficiency guidelines set by the U.S. Environmental Protection Agency and the U.S. Department of Energy GreenBuilt Homes is an Equal-Opportunity Builder, Member NAHB. Prices, plans and specifications subject to change. Please contact us for more information.